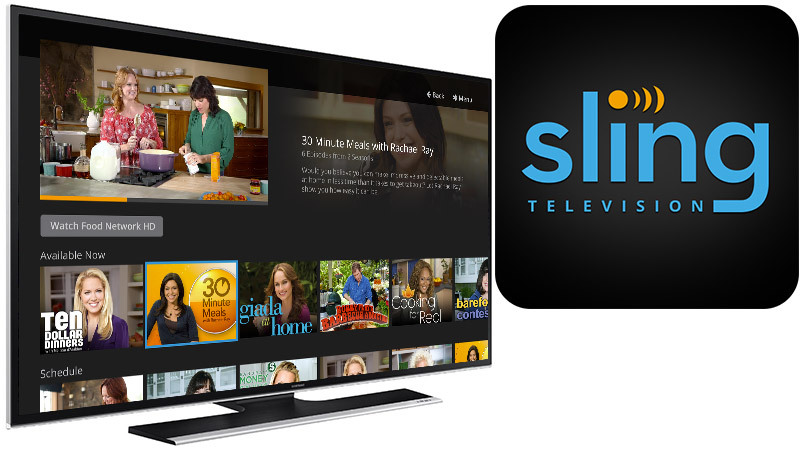 SLING TV is a TV service that you subscribe to. They have several packages available. They range in price from $20-$40 a Month. You can add several additional packages for $5 a Month. HBO, Cinemax & Starz are also available at an additional charge. There’s no Contract. You can Cancel, at any time. At the Present, you will have to have a separate antenna for your Local Over The Air TV stations. You will need a Smart TV or a Roku to Stream Sling TV. In December 2016, they released a Beta Version of their Cloud DVR. There are several Bugs, that has to be worked out, before it is released. At present, not all Channels are set up, to be recorded. Also, you are limited to 100 hours of storage.You would need a separate Recorder for Over the Air programs. Soon the Cloud DVR will be released with more hours of storage, Bugs worked out & the ability to Record any Channel you have subscribed to.